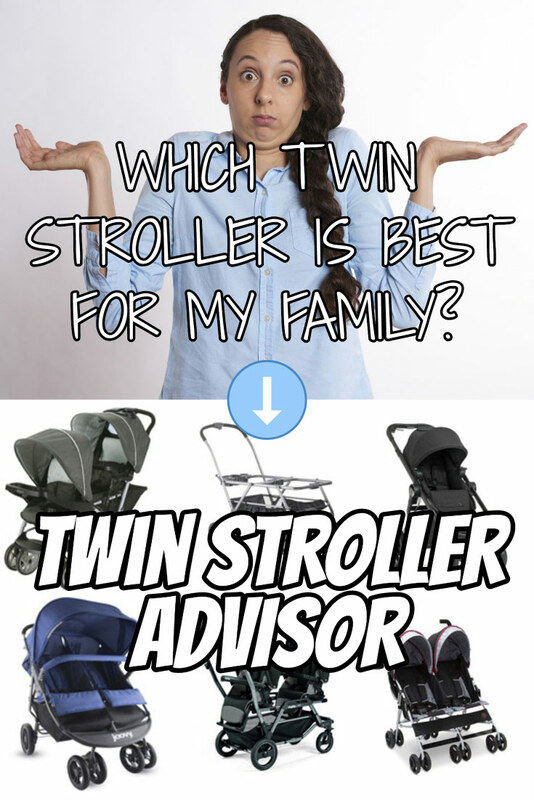 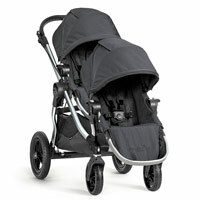 Need help deciding which twin stroller is the best for your twins? 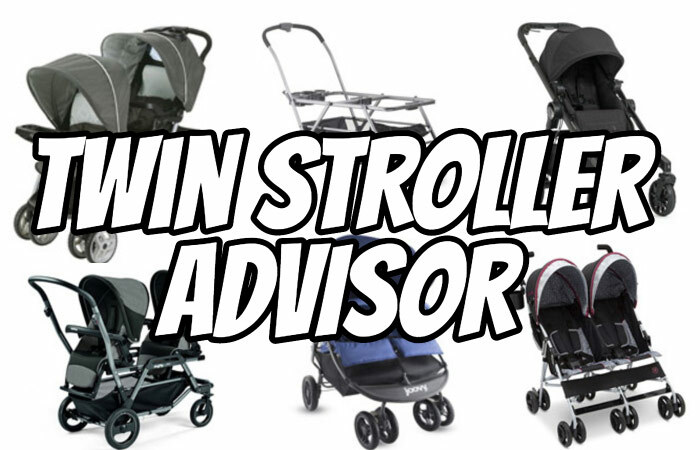 This Twin Stroller Advisor will walk you through important factors to consider when buying and then recommend the double strollers that will meet your needs. 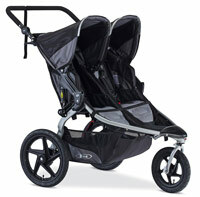 How will you use your twin stroller?